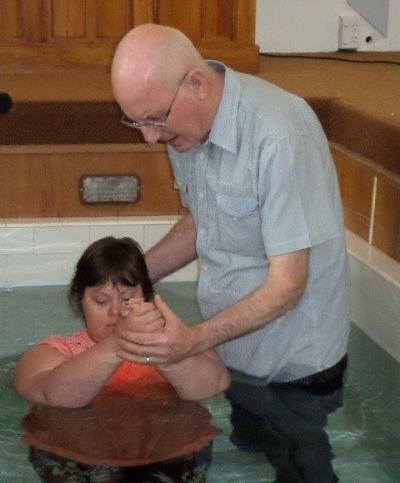 Both Brian and Zoe contribution to the church has left it with a spiritual expectancy of greater things in The Lord. 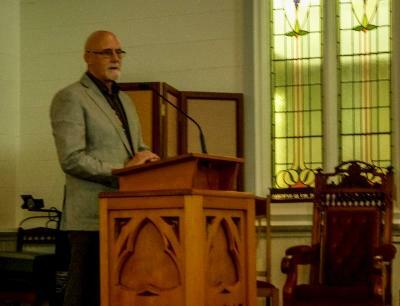 Some of the growth that has arisen during their time here is two Baptisms and at least seven commitments to Jesus through the ministry of Community Ministries of the church. We give thanks and praise to Jesus our Lord for this wonderful increase. 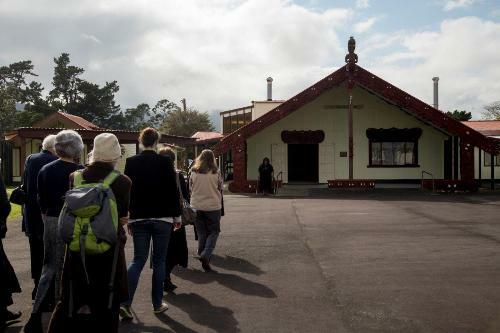 A Visit to Matai Whetu Marae Nau te rourou, nāku te rourou, ka ora ai te iwi. 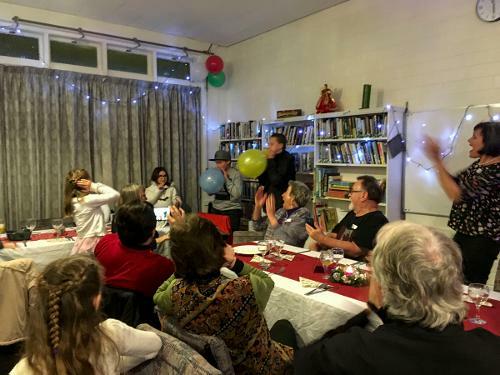 Recently representatives from several of the churches in Thames were invited by Kaumatua of Ngati Maru. 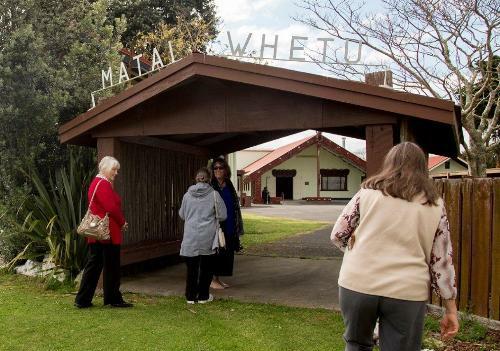 to visit the local Marae,"Matai Whetu". 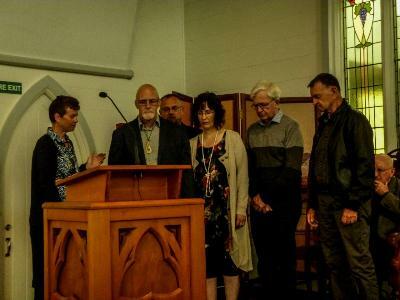 Abbey Namana on our behalf responded to the Karanga and Brendon Wilkinson local Anglican Vicar and Ngati Maru himself explained to our hosts that we were there to listen and hear their story. Kaumatua Wati Ngamane started from where it all began with Tīpuna Hotunui. Then we were introduced by name to the ancestors whose beautiful carvings surrounded us on all sides of the whare hui. We went away hungry for more and look forward to further unpacking of a story that we all need to share. In answer to a question about time, our host Wati explained that what we had heard so far was not about years but about twenty four generations of people. He aha te mea nui o te ao? He tangata! He tangata! He tangata! 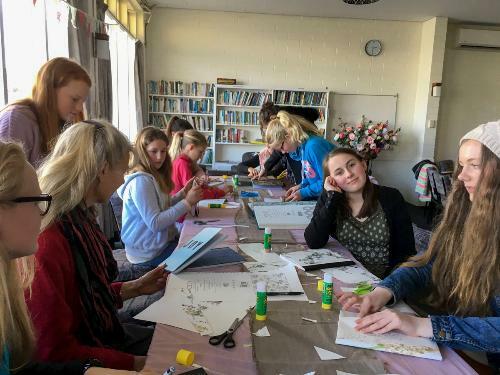 August 2018 Hannah Shelling and helpers did an excellent job organizing a women and girls conference. Joyful living was the theme and one session was doing some beautiful craft work. The food was plentiful and delicious too. Well done Hannah! 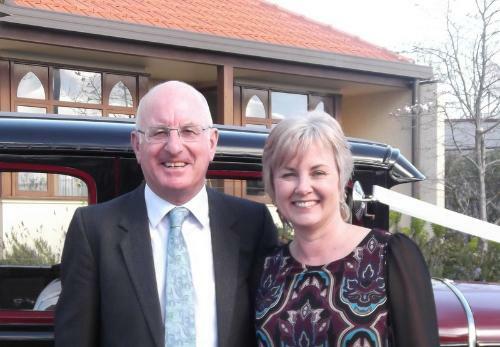 A most enjoyable and worthwhile time together. 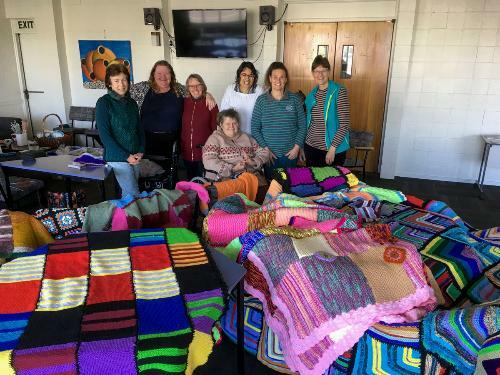 August 2018 The Wednesday morning womens craft group have enjoyed having fellowship together each week while they have made beautiful couloured blankets and garments for children in Eastern Europe to be sent through Operation Cover up. Well done! 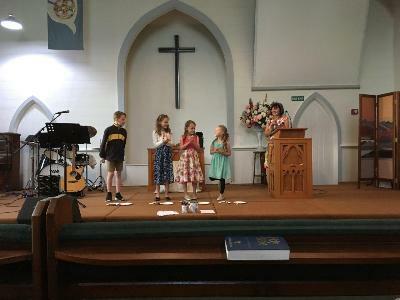 A great ministry.